Download and Listen to Episode 29 on SoundCloud or iTunes Now! 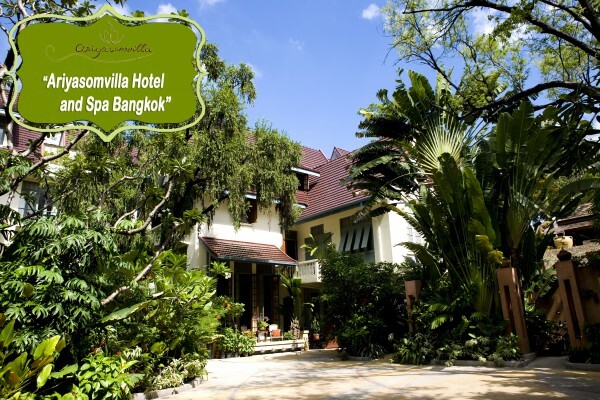 Chiang Mai’s one of those legendary travel destinations. Most travel enthusiasts know the name, many have been, yet almost everyone has a different picture of it in their mind: small town, mountain hideaway, thriving/modern city, historical hub, artistic enclave, or emerging hipster hangout? In reality, Chiang Mai is a bit of all of these things bundled into a nice package. Today, Talk Travel Asia’s Scott Coates and Trevor Ranges explore what Chiang Mai means to them, sharing some of their favorite spots in the Rose of the North, and giving you some great tips to make the most of your first or next trip to Thailand’s Northern Rose. Trevor talks about his first experience in Chiang Mai, when he traveled there as a backpacker back in 1996. He then talks about how his experiences in Chiang Mai since that time, including how his impression of it has changed over the years. Scott then gives an overview of his experiences/impressions as well. Both agree that they were once somewhat anti-Chiang Mai for a long time (and for a variety of reasons) but have since come around to really appreciating and enjoying Chiang Mai a lot more in recent years. Scott gives an overview of Chiang Mai, including its history. Chiang Mai, today, is Thailand’s northern capital but actually predates Bangkok by many centuries. 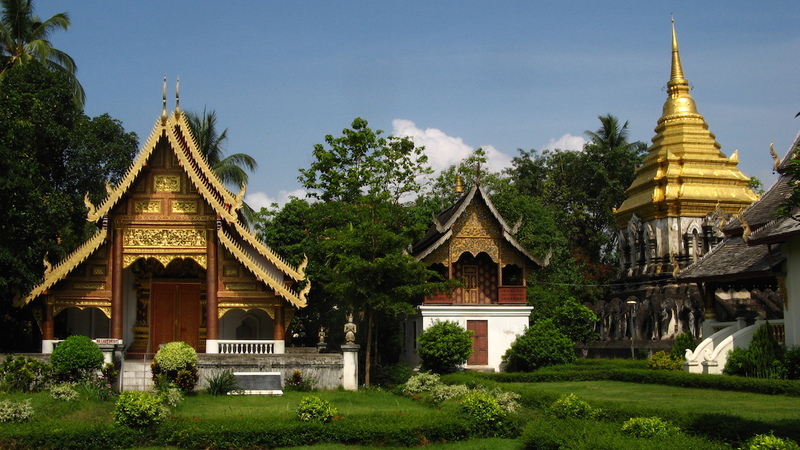 Founded in 1296, Chiang Mai succeeded its sister to the north, Chiang Rai, which was founded in 1262. Chiang Mai was the capital of the Kingdom of Lanna from 1296 to 1768, and was once home to the revered Emerald Buddha (now in Bangkok). Chiang Mai literally means New City, and was so called by founder King Mengrai after relocated his kingdom’s capital from Chiang Rai, the former northern capital. Over the years there were wars with what is now Myanmar, and, thanks to its location, Chiang Mai has always been a trading/transport hub regardless of who held power in this important regional urban center. Today, the greater Chiang Mai metropolitan area has over 1,000,000 residents; the city limits have a population of about 160,000; and the city is the eponymous capital of one of Thailand’s 77 provinces, Chiang Mai province. For those expecting bamboo huts and rice paddies when they arrive, you’re in for a bit of a shock, as there are ring roads and expressways in modern-day Chiang Mai (though no high-rises, Trevor points out). Yet nature is just a short distance away as the hosts preview some of the episode’s highlight activities. Before visiting Chiang Mai, as with a lot of the areas we talk about, it’s well worth reading some of the history prior to arrival to wrap your head around it all so that there is more meaning (Trevor mentions the Thailand history he wrote for the Tourism Authority of Thailand as a good place to start. It’s not that tough to boil it down and you’ll likely get caught up on a certain aspect of Chiang Mai’s fascinating history that will lead you down some interesting exploratory paths and rabbit holes while visiting this famed Thai city. Scott and Trevor then talk about some things they like in and around Chiang Mai, with Scott giving some tips on the urban aspects of modern Chiang Mai, including how long it can take to get outside of the city due to traffic – an hour or two depending on where you’re going. Also, getting up to the top of Doi Suthep, the city’s most famous temple, is 20 minutes at the best of times and can take up to an hour or two if there’s traffic. If it’s a holiday, you might not want to venture up so as to avoid the crowds. Scott suggests that you walk or bike as much of the old city within the walled moat as you can. The wall around is about 4.5km in length and is the original part of the ancient city. Literally walk down tiny lanes, sample all kinds of wonderful food, check out quirky shops, wet markets, and check out some the temples, including Wat Chiang Man and Wat Chedi Luang, keeping your eyes open for all kinds of little chedis and such scattered here and there. 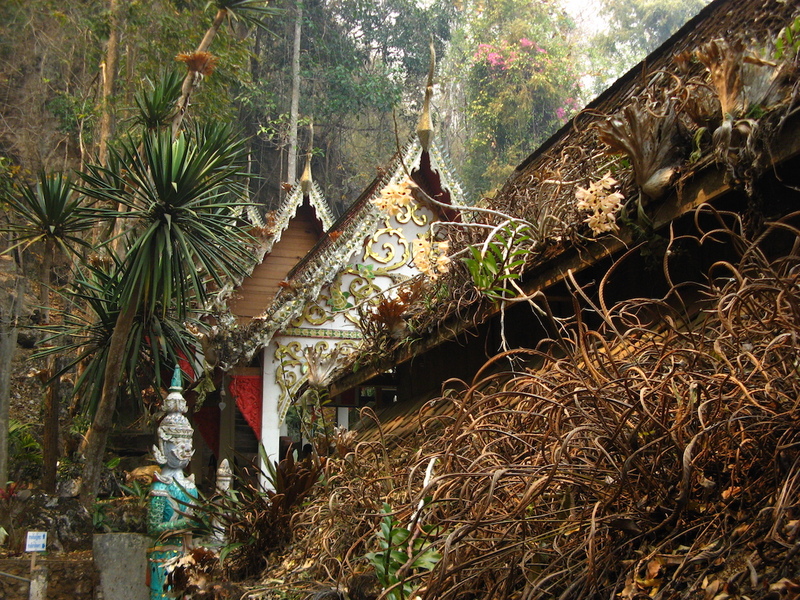 Scott explains how exploring Chiang Mai’s Old City is literally like walking through a museum. You can also take a load off by getting a massage at the Women’s Prison massage. There’s days of stuff to see and experience just within the walls, he explains. Trevor agrees, particularly about the interesting back alleys, which he thinks are great to explore on a bicycle (with a helmet and proper shoes, of course). On the east side of the Old City, near Tha Pae Gate, visitors will find the most touristy things to see and do, while the west side has a growing number of artsy Thai hipster hangouts. Yet everywhere in between, he explains, is fun to explore, especially the smaller temples, where you can get northern style massage at, and Wat Chedi Luang, where they do a monk chat (discussed more later). Scott starts out with the Night Market on Rachadamnoen Road on Sunday night as worth a stroll. It gets quite busy but is a great spot to buy knick-knacks, handicrafts, and food. Fun all around! He mentions Wua Lai is an interesting area to wander silver shops and see some interesting bits and pieces here and there. It’s an older community and there’s a good night market here on Saturday night. Trevor also likes the Wua Lai area, especially the night market. He explains that there are several different night markets in different parts of town on different nights of the week. He also really likes the gift shops at a few hill tribe associations around town. One is at the Hill Tribe Research Center, which has a hill tribe museum north of town (north of the main Chiang Mai National Museum) and one (Hill Tribes Product Foundation) just west of old town, beside Wat Suan Dok, which is just an outlet for all legitimate hill tribe goods from the north. Scott also discuss a growing number of boutique shops along Nimmenheamin Road, just south of the new Maya Shopping Center, where there are a lot of cool bookshops, antique stores, art galleries, and lots of great cafes and bars too. Trevor agrees that Nimmanhaeman Road is a spot that’s really emerged over the last 10 years. It’s now full of cool restaurants, cafes, bars and funky shops. Be sure to stroll some of the side sois, which have tons of cool shops. A couple hours will do you or shop and then go for drinks and dinner as the sun sets. Scott then talks about some areas outside the old city, including the Wat Ket area, which is just east of the moat and across the River. He explains that it has some very historical buildings and also some really nice, higher-end shops. It’s near some famous restaurants and nightspots such as the Good View as well. Hang Dong, south of the city, Scott explains is good if you want wooden items – tables, chairs, etc. Tons of stuff and the stores all shop overseas and most will accept credit cards. Scott says that Doi Suthep needs to be seen but that the drive up is a bit much. Climb the temple’s stairs, take in the view, and you can go higher up to sample some coffee and learn about hilltribe groups. Cycling up the mountain, if you are in to that kind of thing, is pretty cool, if steep and about 12km. You can continue another 10km to the very top and then ride numerous downhill tracks, from double-track roads to very technical single-track routes. Trevor agrees that it’s a challenging bike ride. At night there is a restaurant a little more than half way up that has good view of the city at night too. If you’re not an experienced motorbike rider he recommends taking a songtaew up there. The red songtaews that serve as busses to get people around town can also be hired at a flat/negotiated rate to take you up to the temple during the day and then wait to take you back down. Scott suggests an elephant experience of some sort if you haven’t before: there’s a lot of thought these days as to whether or not you should ride an elephant, how you should experience them, etc. but if you have not had an elephant experience, in and around Chiang Mai has all kinds of opportunities, from outings where you bathe/feed/ride them to ones where you go for a ride on top to ones where they have to kick soccer balls and paint. Generally, avoid the touristy attractions like ATV, bungee, monkey/snake farms along Route 1095 near Mae Rim: this road is part of the Samoeng loop and worth going, but avoid the touristy stuff out here. Trevor agrees that the elephant one is a slippery slope. He hasn’t been to Elephant Nature Park in years and they have a huge office next to Tha Pae Gate, which makes him even more suspect than he once was. Let’s be clear, he explains, nearly all elephant camps are exploitive, but Elephant Nature Park at least doesn’t force their elephants to give rides or do shows, but it’s clearly a very successful money making venture. If you drive down to Lampang (maybe 45 minutes drive) you can go to the official government run Thai Elephant Conservation Centre, where they do do shows, but it’s educational and clearly they care for their elephants. Trevor talks about bamboo rafting, which can be kind of fun. 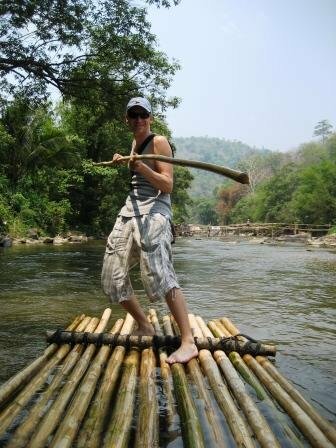 Standing on a bamboo raft and poling your way down the river. He thinks it’s the Ping (It’s actually the Mae Taeng) that runs through the Elephant Nature Park. If you do that when the water is flowing well and you can see the elephants bathing in the river at ENP that’s pretty cool. Otherwise, he thinks the best outdoor options are trekking (again provided you find a tour operator that doesn’t just take you to the most touristy/exploitive hill tribe camp) rafting (there are some legitimate rafting opportunities in or just after the monsoon season) and there are some pretty good rock climbing routes he has heard about over the years: One called Crazy Horse he believes he has heard is good. Huai Tueng Thao – If you’ve come down Doi Suthep some roads dump out here: it’s a nice spot to sit on a raft restaurant, have some food, drinks and relax. You can also stop in here when coming/going from the Mae Rim area as it’s just north of the city. 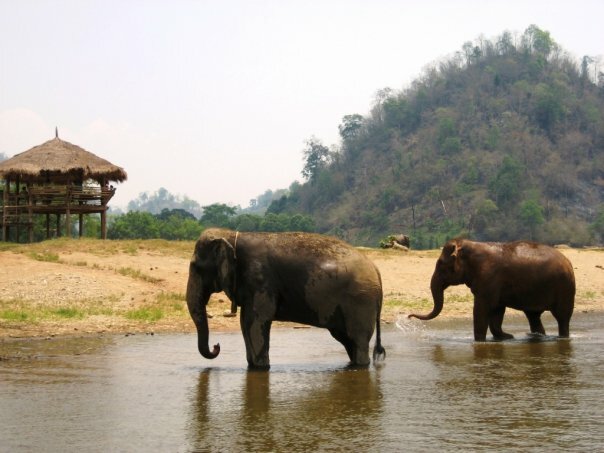 Mae Taeng – Mae Taeng is nice for trekking, bamboo rafting, elephant riding, but a good two hours from Chiang Mai and in the rainy season and be really tough going. But if you want to really get into the jungle, this is the best and nearest spot. Chiang Dao – Chiang Dao is nice for an overnight and you can do quite an awesome hike to the top of Chiang Dao. 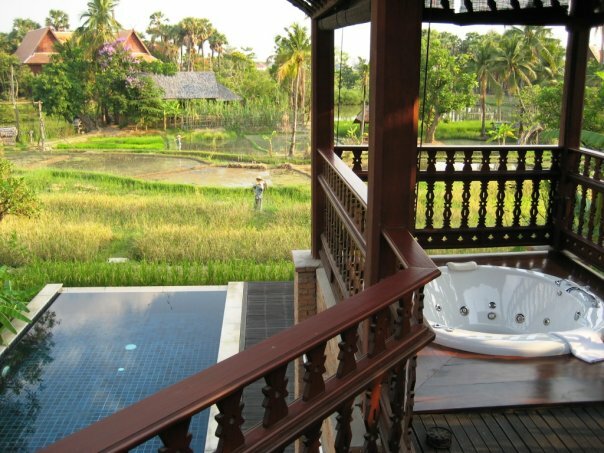 The nearby Chiang Dao Nest has comfy bamboo accommodation and gourmet food. Its’ 2,186m high and can be done in one very early and long day if you’re very fit. There’s a pretty neat market nearby with all kinds of natural remedies and such. Samoeng Loop – If you’re not going to have time to get out into the country for a long period of time (this is 3-Nights in Chiang Mai), then this is well worth doing. 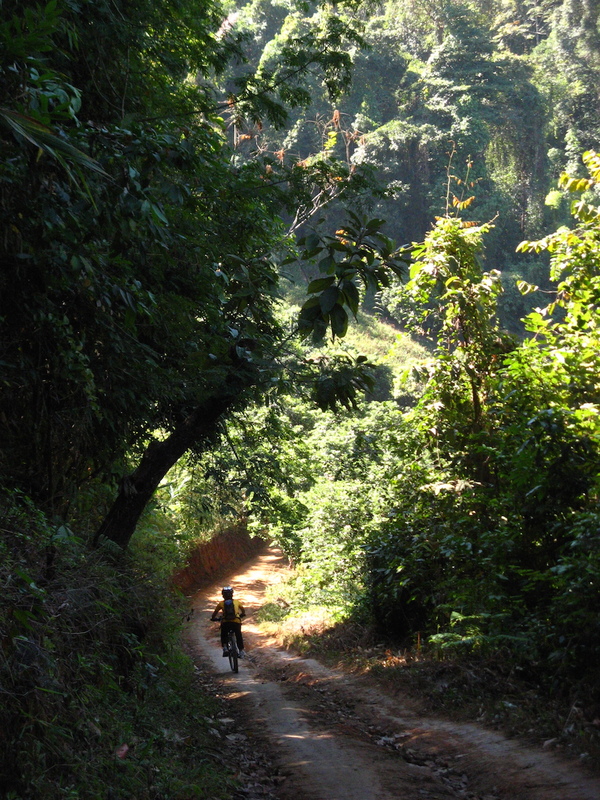 It’s a roughly 100km route, with 1,500m vertical and takes you through stunning, classic, northern Thai scenery. 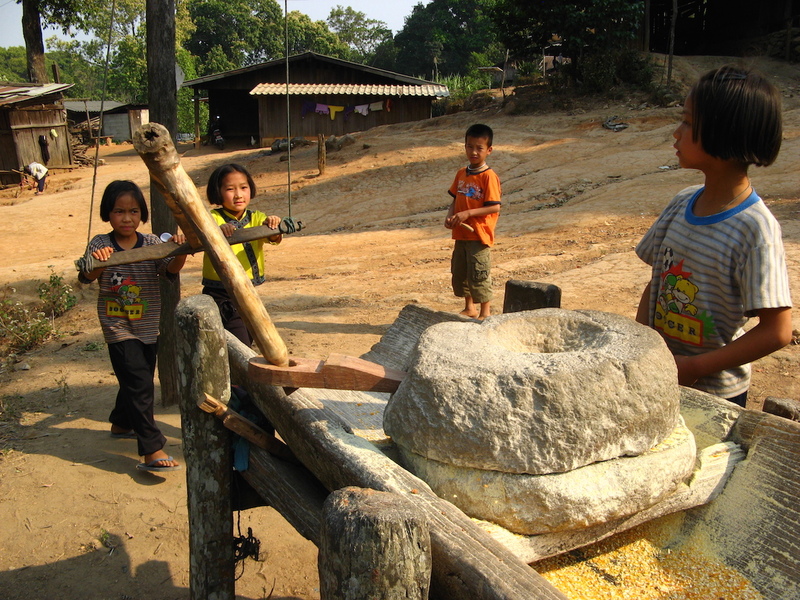 Rice paddy fields, hilltribe communities, sweeping mountain vistas – it’s great. Good for cycling, or motorbiking or rent a car. Take some food with you, have a picnic and enjoy this great outing. Trevor suggests a “road trip” a bit closer to town, if you have a Nancy Chandler Map, there is a market where you can buy (or at least try to bid on) a buffalo. The market also has snake charmers and other kind of magic men; it’s a cool weekend market for locals, selling second hand goods in addition to second hand buffalo. 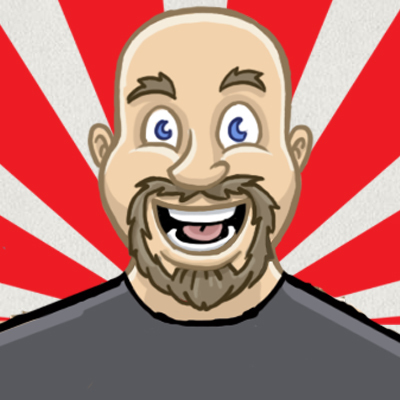 Food & Drink – Scott suggests eating khao soy a few times. He explains that it is the northern dish – a mix of yellow egg noodles in a soupy, curry broth, usually with pork but can come with other meats. Each spot has its own version so it’s worth trying many. And the tastiest will be at very local, almost dumpy looking spots. Try some sai ua as well (northern sausage), and the grilled pork is usually very good in Chiang Mai as well. Eat and eat and eat. Trevor agrees that there are lots of good places to get khao soy. 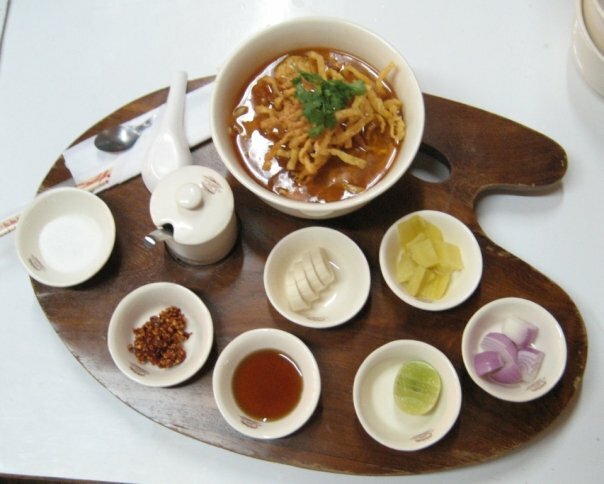 For a no brainer, go to a restaurant called Just Khao Soy. They used to do a cooking class too and that reminds him that there are some great cooking classes around town. He liked the Thai Farm Cooking School. Its up the hills above town and they make you make your own chili paste, which most cooking schools don’t: you also wash your own dishes, which no other schools do. Drink and be Merry – Scott talks about live music spots along the Ping River: The Good View, The Riverside, The Gallery, even The Beach. 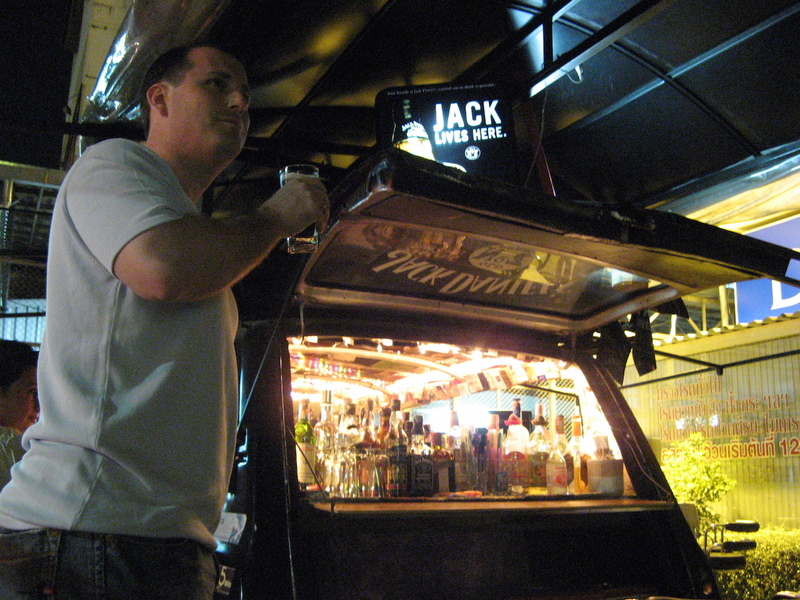 The point here is that Chiang Mai is unrivaled in Thailand for lots of fun, funky spots to drink. Dig around online for the best of the moment that suit you. Trevor (again) agrees: all the restaurants and bars along the river are great. The Riverside or Good View also do dinner cruises on a covered longtail boat of sorts up the river. Very romantic. Otherwise, a lot of the action nowadays is along Nimmenheamin Road and its side streets. This is near Chiang Mai University and it’s where are the younger, hip Thai kids are hanging out nowadays. Accommodation – Scott thinks the Rachamangkha is a great hotel, as is the Four Seasons out of town, while the Mandarin Oriental Dhara Devi is a bit like Disneyland, and on the lower but comfy end I really like Shewe Wana. There is no end to the choices in Chiang Mai on all ends of the spectrum. Trevor agrees that the Four Seasons is great and he’s always loved staying at the Anantara (which used to be The Chedi); if you’ve got more cash than you know what to do with, he suggests splurging for a villa beside a rice field at the Dhara Devi, which he thinks is only worth it if you splurge as he thinks the standard rooms aren’t particularly good value-for-money compared to the Four Seasons or Anantara. In the more budget range, Trevor likes Artel Nimmen, which has a working fire slide and glass porthole windows and doors. Very artsy. He also likes Sala Lanna, which is just north of all the bars they were just talking about on the Ping Riverside. 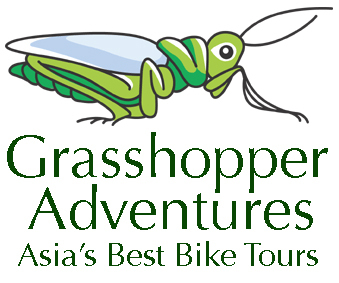 Arrive – Explore the Old City by foot or bicycle, checking out some of the key temples and the fresh market. Get a massage at the Chiang Mai Women’s Prison Massage Centre. Dinner along the Ping River at the Good View or somewhere casual, then walk some of the bridges over the river. Doi Suthep in the morning – if you can, bike downhill via some dirt tracks. Drive the Samoeng Loop, taking some snacks and a couple drinks with you in a cooler box. If you rent a car you can do both of these activities in one day. On the way back into town, if it’s not too late, you could stop at Hang Dong to check out some shops. Visit Nimmanhaemin Road at night to stroll, eat, drink, and be merry. An evening stroll through parts of the old city again can be nice, along the moat at night. Do some sort of elephant experience and/or bamboo rafting or something really outdoors, be it a major hike, etc. Get out there and enjoy the great outdoors. Hit either of the Saturday/Sunday street markets if the day works. Have dinner at one of the city’s places that most appeals, then walk ‘colorful’ Loi Kroh Road to see some wild things. Stepping in to the square with Thai Boxing ring for a drink to chat with the ladies can be eye opening as well. End with some live music. 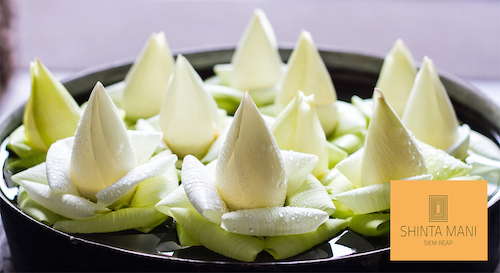 Enjoy a breakfast of Khao Soi, Sai Ua and other Chiang Mai favorites. Either do some shopping or one more massage before heading off. Trevor recommends buying the National Geographic Thailand travel guidebook, which is full of things to do, see, eat and sleep! Then he also suggests, as alternatives to Scott’s suggestions: cooking classes, a Khan Toke dinner, a monk chat, and the National Museum.